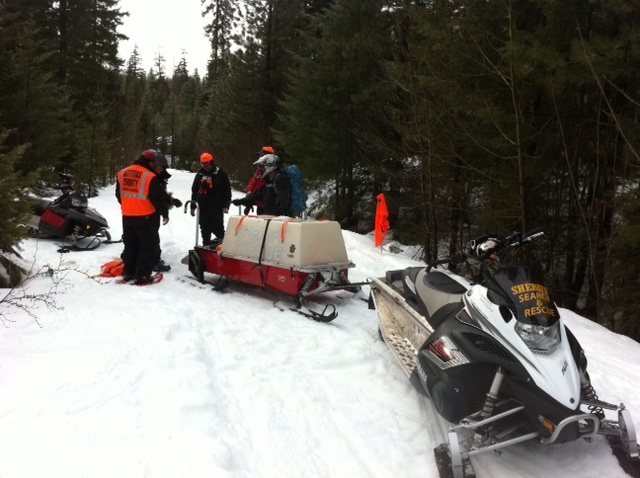 Kittitas County is proud and fortunate to have over 120 well trained volunteer search and rescue personnel. 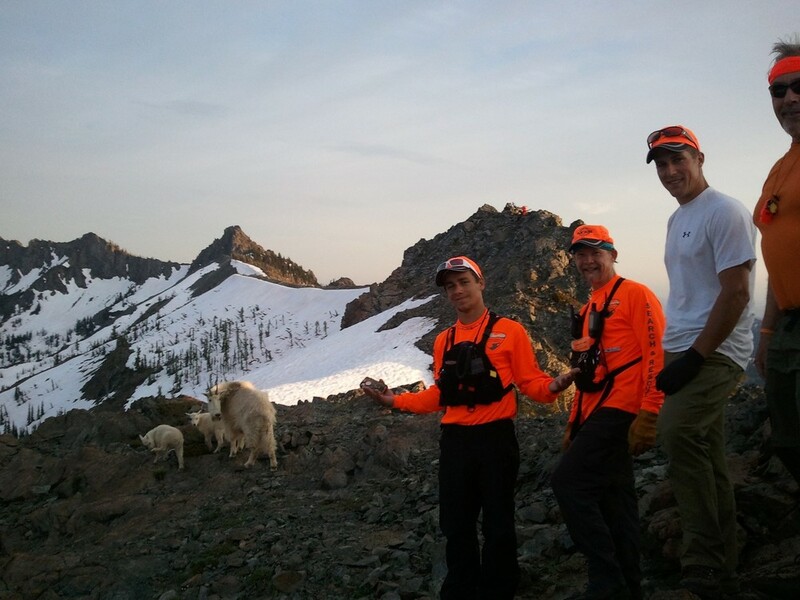 Each year they respond to over 60 searches that range from summer hikers, winter sports to high mountain rescue. So others may live. 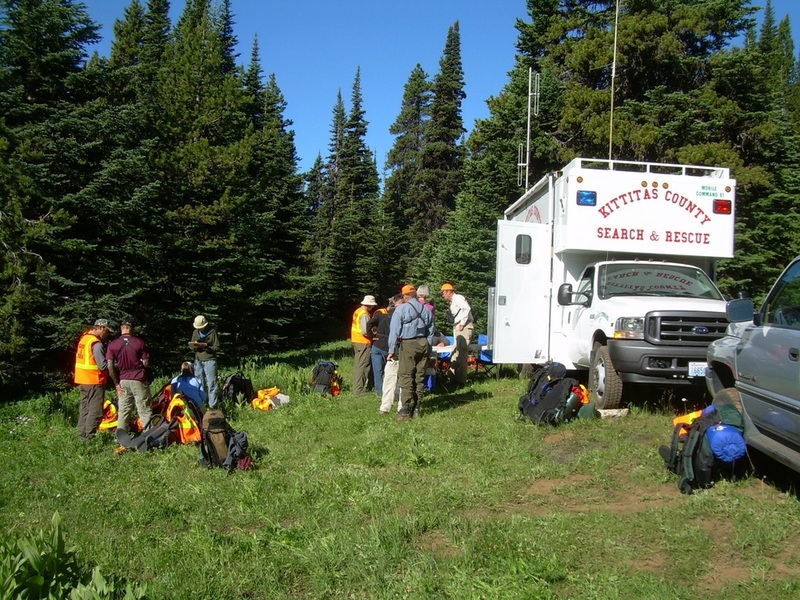 The purpose of Kittitas County Search and Rescue (KCSR) shall be to assist with the search and rescue operations and other emergency services under the direction of the Kittitas County Sheriff’s Office. 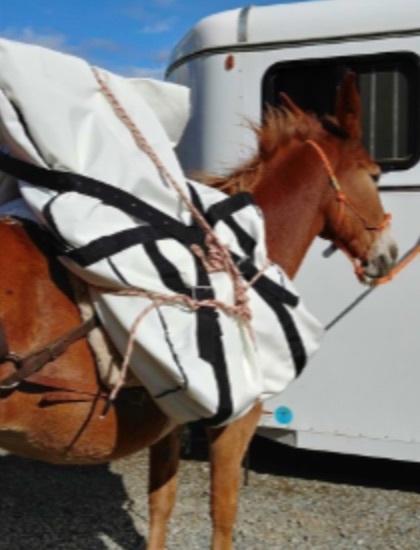 KCSR members train extensively. 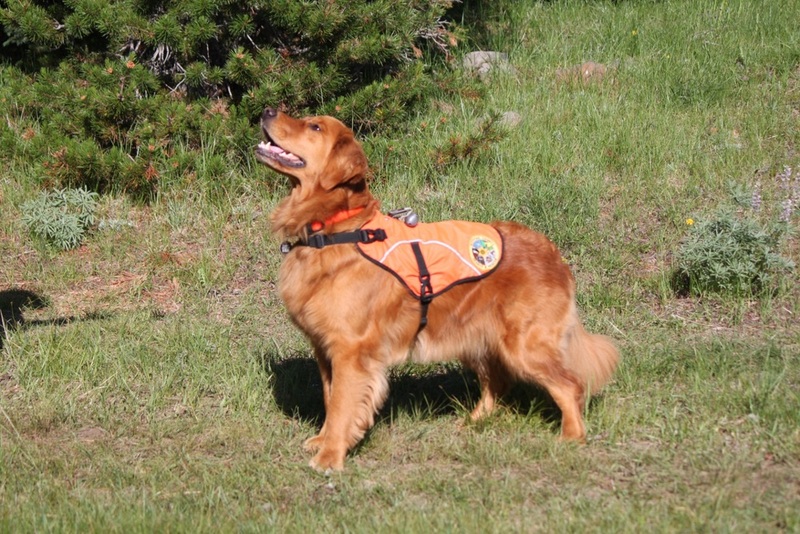 Courses such as wilderness survival, Backcountry Navigation, Patient assessment and others ensure members are prepared for a mission and provide the tools to ensure efficient and safe operations.